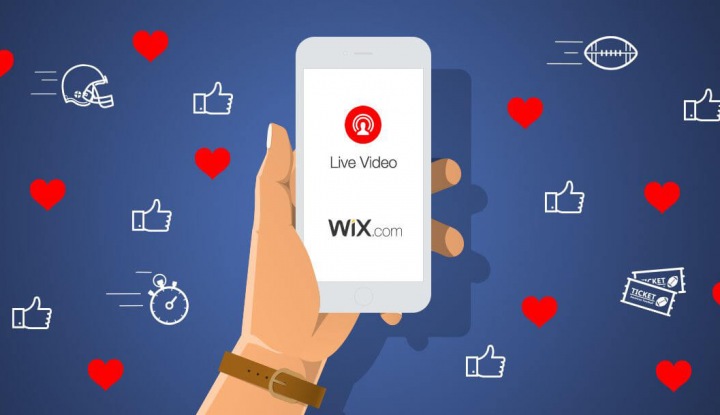 Wix Launches Super Bowl LI Commercial Creative On FB Live! 0 out of 5 based on 0 ratings. 0 user reviews. This was the website builder‘s first-ever live Super Bowl campaign launch – and, in fact, the first time in history that a brand released an ad using Facebook or YouTube Live. 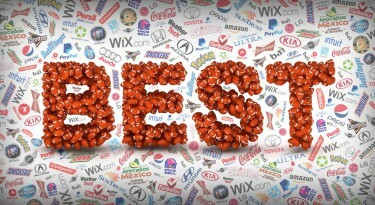 It also marks the third consecutive year that Wix is airing a Super Bowl ad! The Wix 2017 Super Bowl campaign will feature a series of short films, including a 30-second ad spot for the Super Bowl, directed by Louis Leterrier. He is best known for his work on the Transporter films, Unleashed, The Incredible Hulk and other movies. Wix Teased Us Last Year, Too! Last year, in their second Big Game appearance, Wix.com partnered with Dreamworks Animation to create their Super Bowl 50 campaign. The ad that featured the beloved Po and his Kung Fu fighter friends became the most-watched commercial of the 2016 Super Bowl, racking up an impressive 36.5 million views – a claim-to-fame that Wix has earned for two consecutive years! The company’s 2016 campaign, called “#StartStunning,” included four teaser ads, an online hub and a 30-second Game Day spot that was pre-released just 4 days before the Super Bowl. In one of their teasers, Po imagined that a halftime sponsorship would be the best way to make sure that the world knows about his father’s noodle shop. Wix made that dream come true. 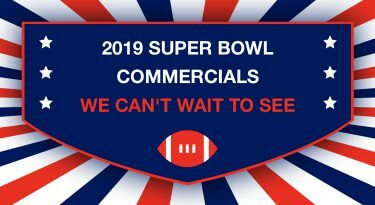 This year, the company is raising their ad game with a new online approach, launching their video campaign via Social Media a full 17 days before the Super Bowl Sunday Kick Off. What are Facebook Live and YouTube Live? If you haven’t caught up to speed with the latest trend in social media, both Facebook and YouTube now offer live video streaming. Broadcasters can “go live” and invite friends and followers to tune in and watch. A recent example of this is when – swept up in the spirit of competition – Steelers’ wide receiver Antonio Brown filmed an 18-minute Facebook Live video after Sunday’s victory over the Chiefs. Steeler coach Mike Tomlin was recorded giving his team a pep-talk about those “a–holes,” the Patriots! We’re pretty sure that Wix will keep that kinda locker room talk out of their own Facebook Live stream tonight! Want more? 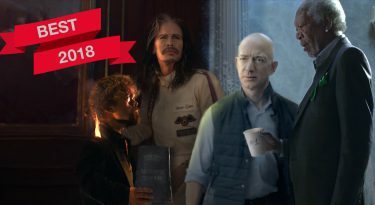 See all the Most Successful 2016 Super Bowl Ads.